There is a Scoop for every rider! The Scoop is a mid-width saddle at 142mm designed to provide flexibility and comfort in all cycling disciplines. Choose the perfect saddle based on your favourite riding position, colour choice and build specification. The result is unrivalled comfort and performance from a saddle personalised to your needs. Choose Radius for the most upright, comfortable riding position. 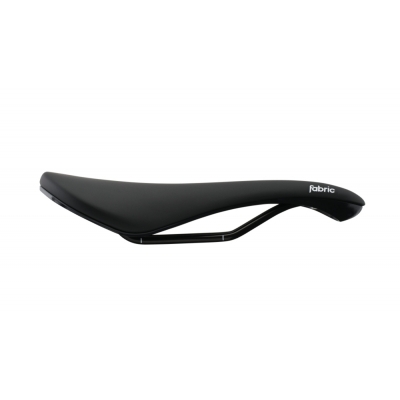 Buy your fabric Scoop Sport Road Saddle (from 310g) from CannondaleSpares.com.